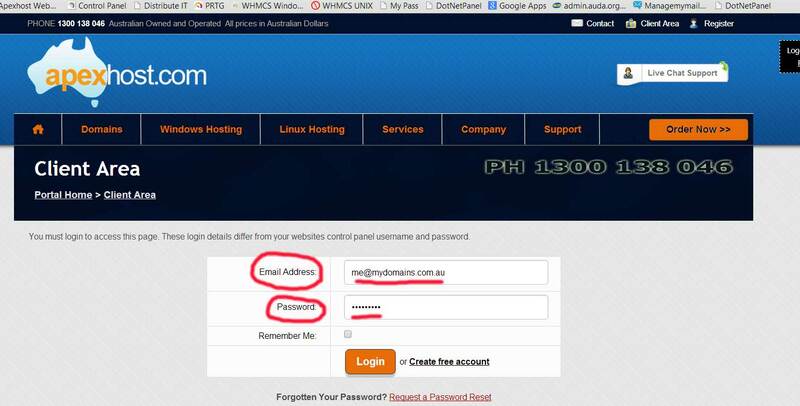 This article explains how to login to our Client Area to manage your account. 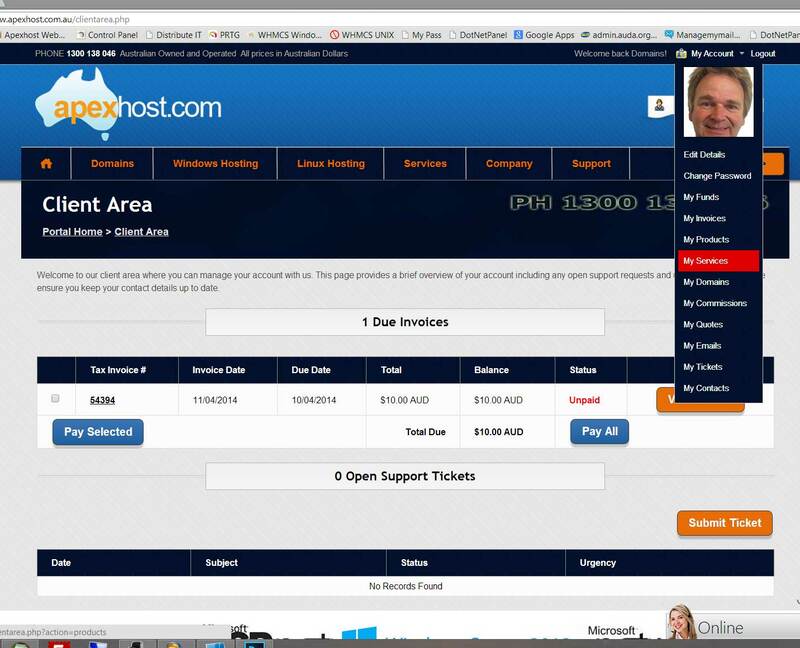 Enter you email address and password that you used when you signed up with Apexhost. If you have forgotten the password click on the Request password reset, enter your email address and the system will send you the password.